Extensive works have just been concluded within a ground floor flat in South East London. 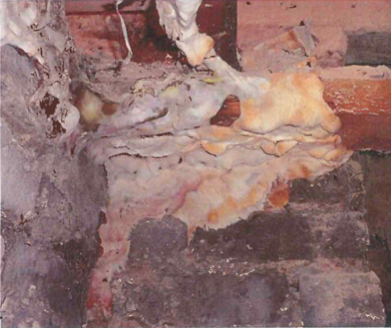 The works undertaken have included the eradication of Dry Rot (Serpula lacrymans). 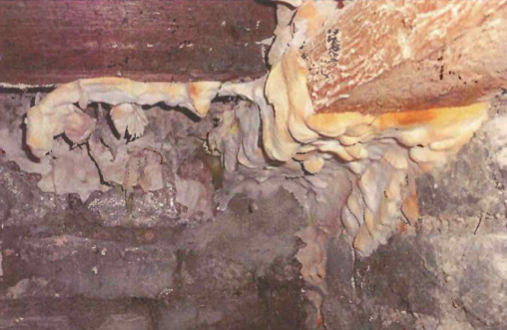 In order to effectively eradicate this outbreak of dry rot, the brickwork was drilled and injected with a fungicidal treatment. On this particular job the timbers are affected too severely to be treated and therefore Kenwood’s have cut out the joists and wall plates, replaced these timbers and isolated them from the masonry in order to prevent further outbreaks. The walls have also be injected with a chemical damp proof course to treat rising damp and many walls also required use of our Kenwood’s specially formulated Tanking system to prevent moisture ingress where external ground levels are higher. Sub floor ventilation was then installed to ensure that the timbers and environment remain dry. This client, as is often the case, is a returning customer who we have carried out treatments for previously on other properties. With another successful job completed we look forward to working with this client again on future projects.